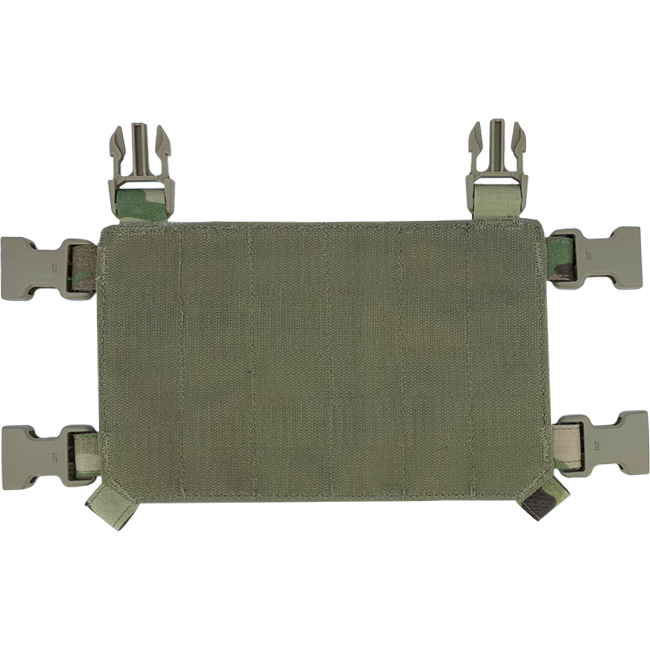 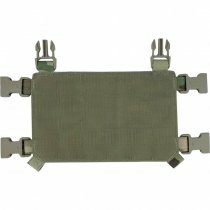 The MPC Modular Plate Carrier Front Panel is part of the standard package when purchasing a Pitchfork MPC Modular Plate Carrier, but can also be purchased separately. This is especially useful when different weapon platforms are used; simply switch the front panel and you are ready to go. 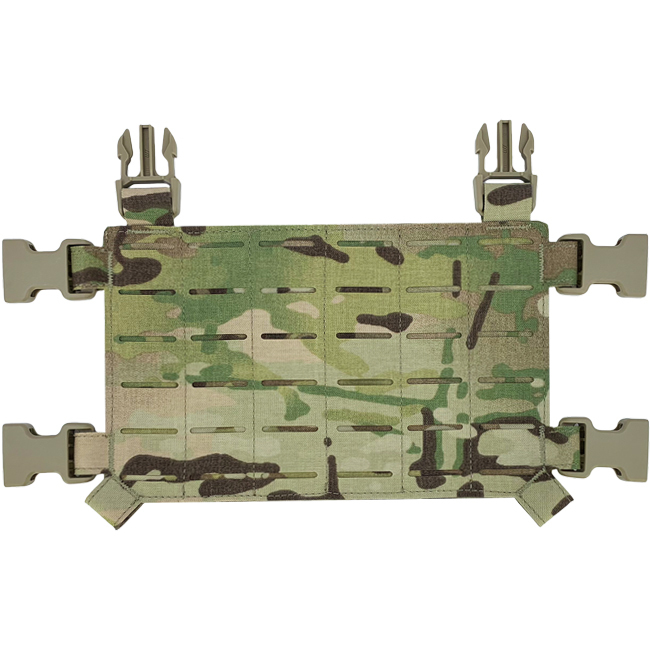 Furthermore, the MPC Modular Plate Carrier Front Panel can also be used as the basis for an ultra-compact Chest Rig.